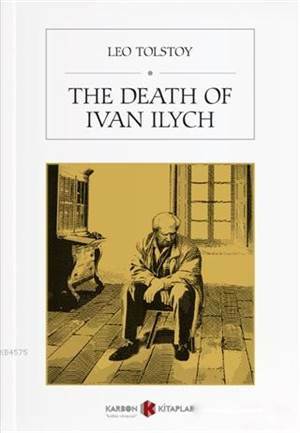 The Death of Ivan Ilyich is probably his best-known work after War and Peace - and with good reason. It is one of the most lacerating works of literature ever written, a hard, pitiless stare into the abyss, not just of death, but of human nature. It is one of those works that's essential: not because reading it means you can tick off a cultural milestone (much in the way that people imagine that one day, perhaps in retirement, they can tick off War and Peace), but because without it you're missing part of the picture of what it means to be human, and not just in late 19th-century St Petersburg, but now.